This model is the first headset to a new generation. Indeed, we have inscribed the new model based on a study of the 3D shape of the skull of a European adult male. This new helmet is designed to fit perfectly on your head almost settings knob. This posture is perfect, comfort in the extreme. We worked on this new form as many pro athletes complained of discomfort and an Approximate retention. The result is striking, immediately placed on the skull, the helmet is perfectly positioned. 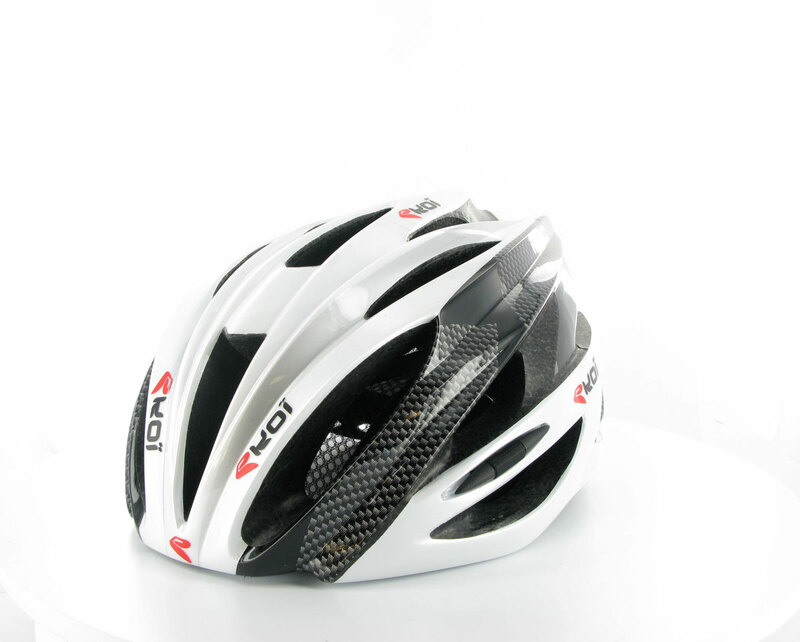 The wraparound design also provides comfort increased safety in case of impact. FAST was developed in the wind tunnel for perfect positioning its breakdowns. Anti-insect nets and inner foam will more substantial but you can remove them if necessary. Foams are Coolmax to remove sweat. Foam density increases the comfort of the helmet. The helmet shell helmet covers all the same inside. The finish is perfect. Your helmet is well protected during your travels.